We offer free delivery on all orders over £60, and excellent value across our range of bespoke and complementary items. An automatic discount of 20% is applied if all products are purchased together. 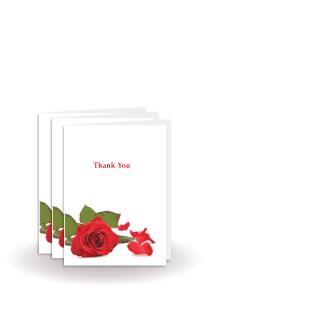 Our team are always on hand to help, and our designers are available for any special requirements you may have, or to produce finished stationery sets on your behalf. 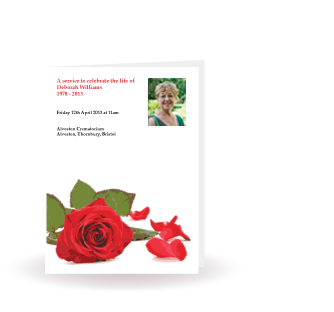 Please get in touch at info@lovingtribute.co.uk for more information. 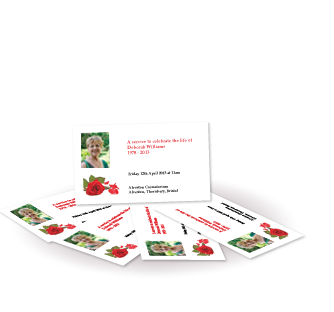 A5 Portrait, 4 or 8 page booklet, printed in full colour on 300gsm (cover) and 150gsm (inside pages) Silk Card. 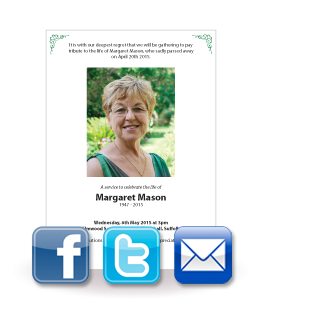 An elegant memorial notice delivered as a web-ready image which you can use to send by email, or post elsewhere online. 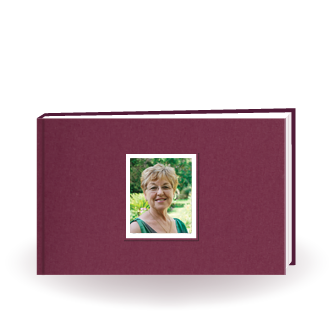 A6 Portrait, 4 page booklet printed in full colour onto 300 gsm white silk card. A6 Landscape, printed 4 colour onto one side of 300 gsm white silk card. 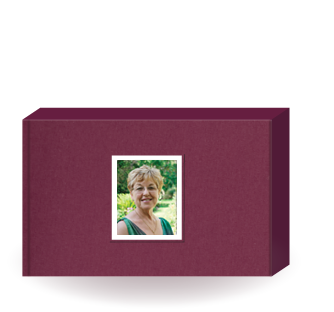 This elegant personalised memorial box is ideal for holding all your special keepsakes and also provides the perfect container for your funeral stationery order. The Memorial Book fits perfectly inside the Keepsake Box. 200mm x 175mm, 64 internal pages.